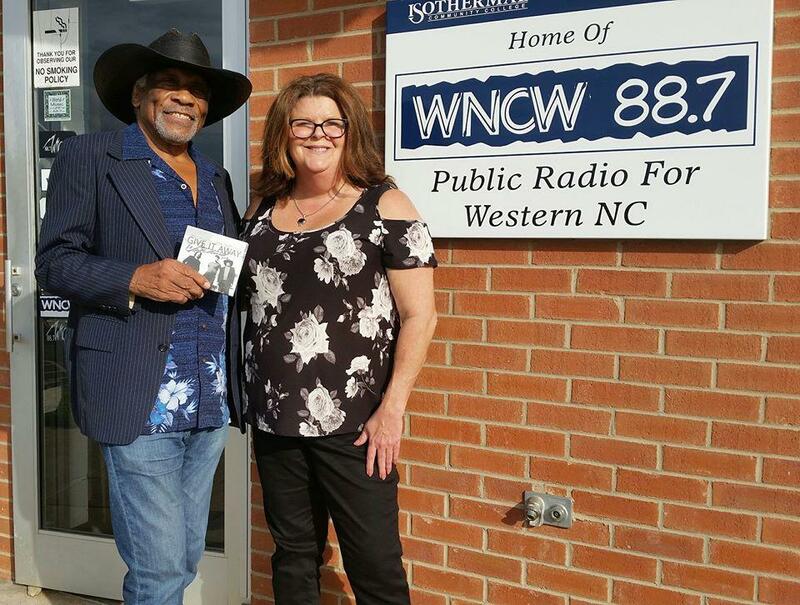 Mac Arnold and Renee Denton standing outside WNCW's Studio. Mac Arnold interview with Renee Denton. Mac Arnold recently visited the station for an interview with Renee. This interview originally aired during Local Color on February 26! On this episode we feature some of the artists making a big splash on our airwaves lately. 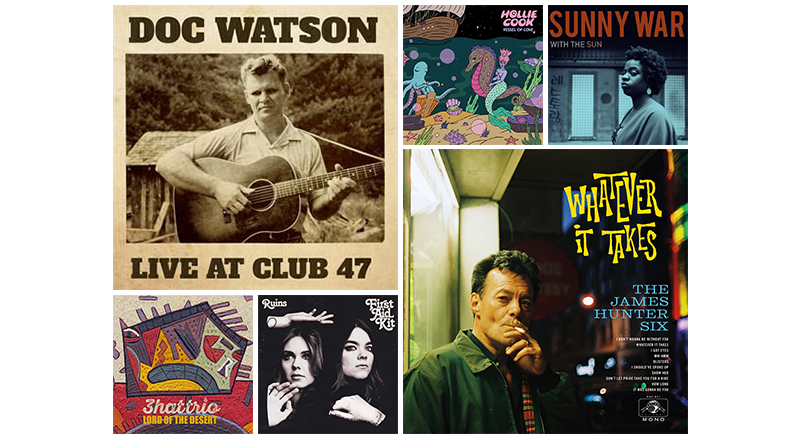 Tunes include a live 1963 album from the late great Doc Watson, R&B from England’s James Hunter Six, and newer voices as well, with a new spin on reggae from Holly Cook, hypnotic desert soundscapes from 3hatttrio, thick jazz grooves from Charlie Peacock and much more. Attention, Pink Floyd fans! 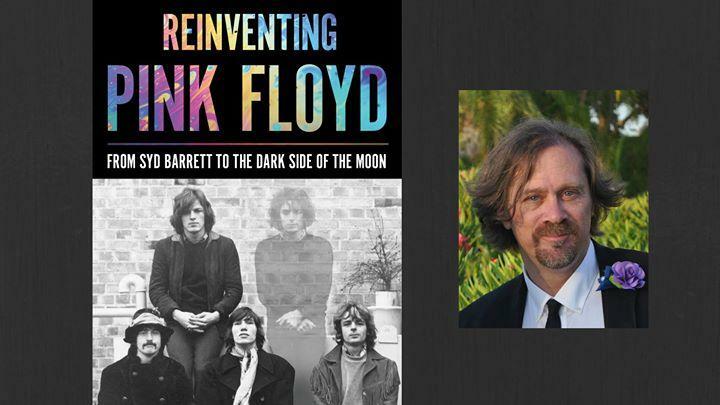 There's a new book out chronicling the band's incredible five years between founder/frontman Syd Barrett's departure and the release of the epic Dark Side of the Moon, and the author is Asheville's own Bill Kopp. Known around WNC for his work with Mountain Xpress, Kopp has focused recently on Reinventing Pink Floyd, and he'll join Martin Anderson Wednesday morning for an hour of songs and stories about this transformative period for the band. Rhythm N’ Blooms Music Festival has rounded out its April 6-8, 2018 lineup. Americana roots/rock headliners Deer Tick, will join previously announced headliners Dr. Dog and Paul Thorn’s Mission Temple Fireworks Revival ft. The McCrary Sisters.